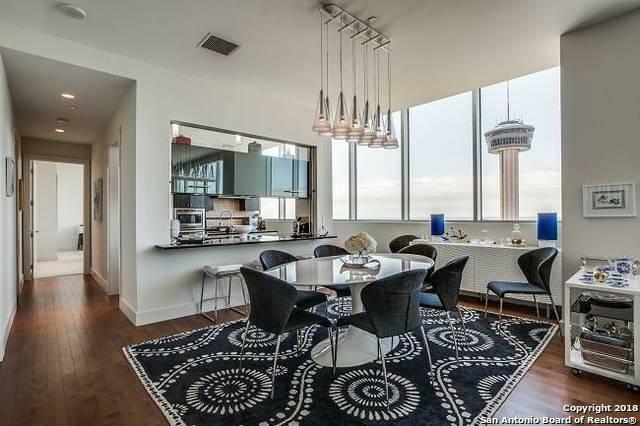 An open concept living/dining/kitchen is perfect for entertaining & impressive penthouse views of Hemisfair Park and the Tower of Americas. 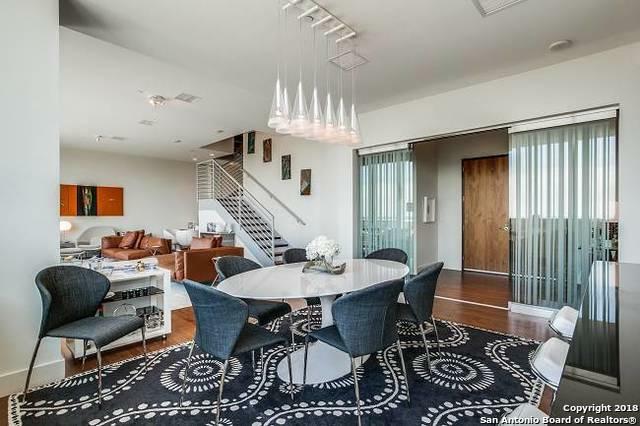 The upstairs include a den/office, and two bedrooms each having walls of glass. Master down, 2 walk-in closets. 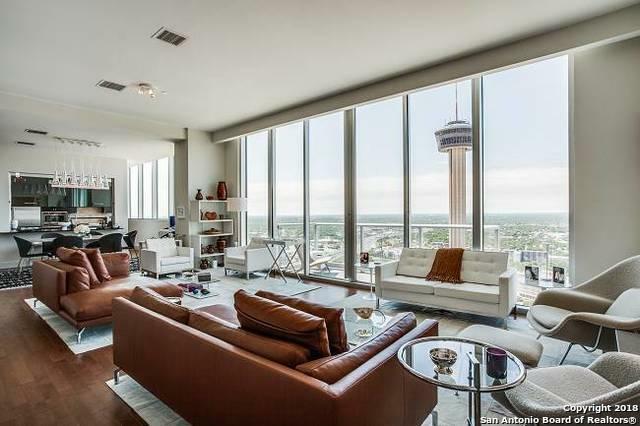 Living at Alteza puts you an elevator ride away to restaurants, shopping and the river walk! Large second story terrace with views. 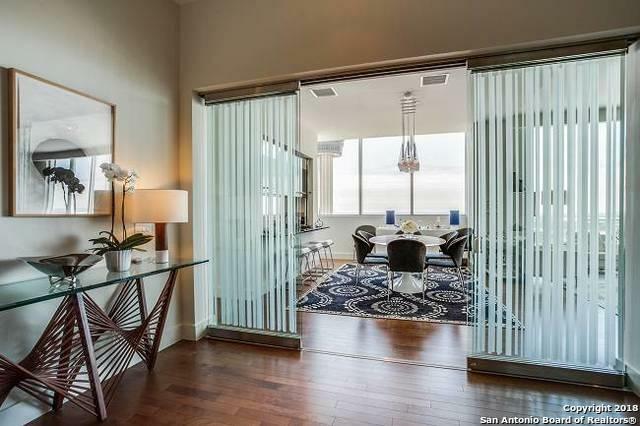 Listing provided courtesy of Jennifer Shemwell of Phyllis Browning Company.